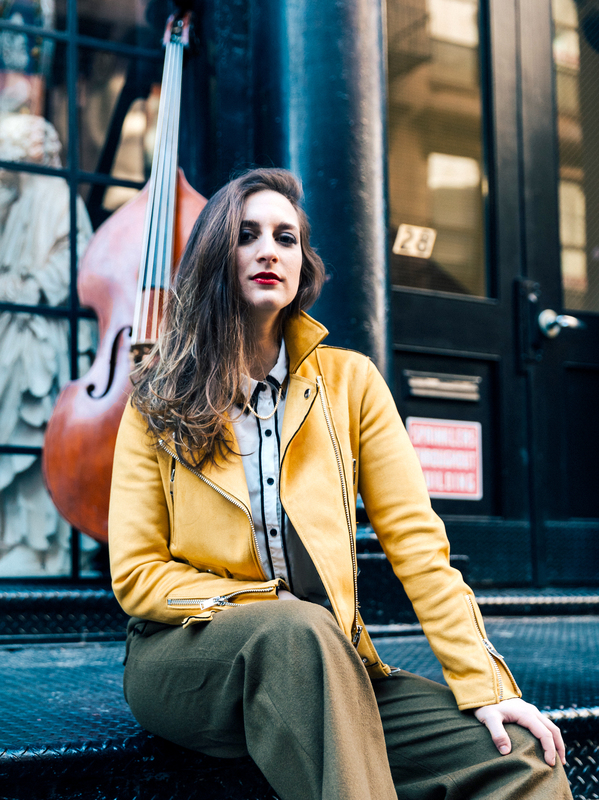 Israeli bassist and composer Adi Meyerson left her home five years ago, like so many others before her, to see if she could make a name for herself on the big stage that is New York City. Having now earned her degree from The New School for Jazz and Contemporary Music, Meyerson is set to make her recording debut tomorrow, June 5th, with Where We Stand, a nine-track opus drawing inspiration from Meyerson’s’ five years living in the Big Apple. Stream “Little Firefly” the new single by bassist and composer Adi Meyerson featuring Camila Meza. Meyerson’s debut album Where We Stand drops tomorrow. ← OUT NOW! Adi Meyerson Releases her Debut Album “Where We Stand” TODAY!